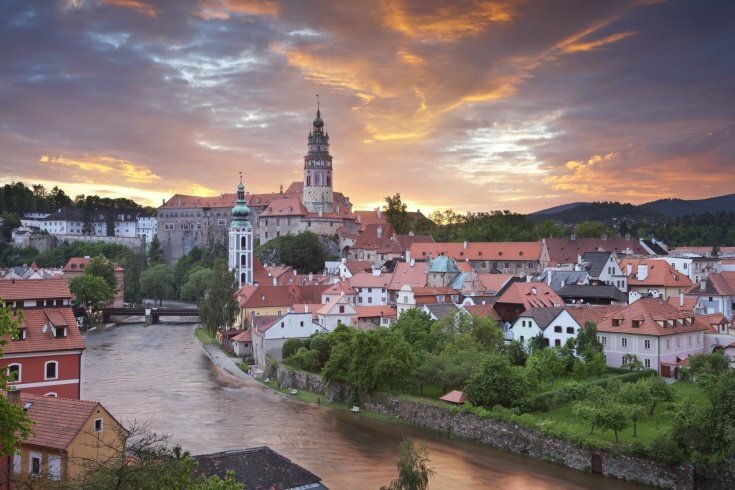 Cesky Krumlov is definitely the most popular sightseeing destination in the Southern Bohemia. It is a perfect stop to split the drive in to two shorter parts, when traveling from/to Vilshofen. Vilshofen is a Danube river town in Germany only a few minutes drive away from another popular Danube river port Passau. In Vilshofen the usual pick up point is the AmaWaterways dock on the Danube river. All Taxi Transfers drivers know the location of the AmaWaterways docks. We are of course able to provide the collection from hotels or private addresses like in Prague. Most of our rides to Vilshofen are to join the river cruises. Find below the suggested schedule if you want to incorporate the Cesky Krumlov visit into the scenic transfer. Stop in Cesky Krumlov is made for four hours, but it is possible to buy extra time for additional price. Alternatively the 4 hours can be spent in other places en route e.g. : Ceske Budejovice, Holasovice, Pisek or Hluboka nad Vltavou. We do not force you to stick with the original programme. The scenic taxi driver is not a guide. 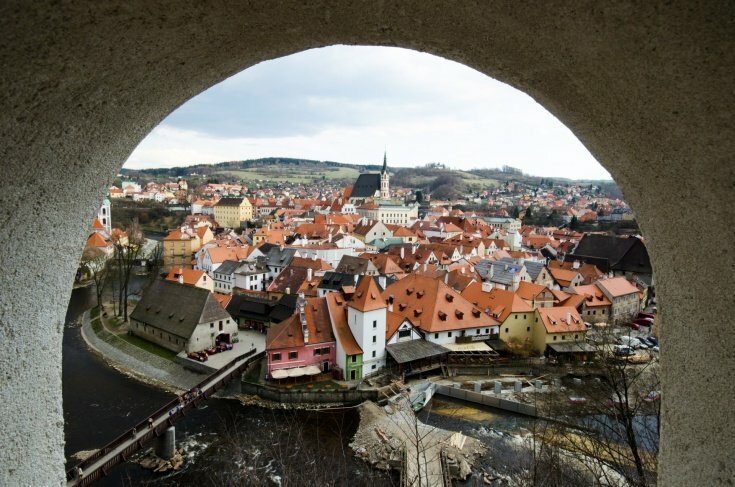 The drivers know a bit of history and are familiar with the points of interest on the way from Vilshofen to Prague via Cesky Krumlov, but do not expect any guiding services from us. If you wish to get a professional guide, it can be arranged for the whole trip or localy in each sightseeing spots. Naturally there is extra charge. Make a note on the booking "additional info field", should you be interested in the private guiding. 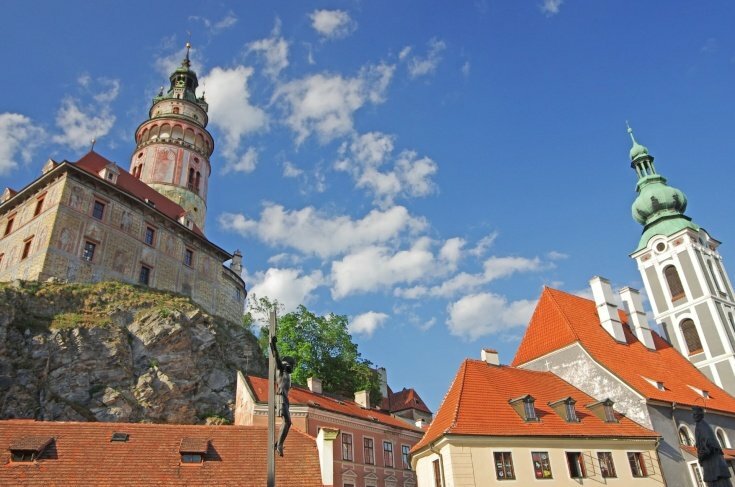 In Cesky Krumlov: the driver will agree with you where to meet, when you finish your tour of Cesky Krumlov; if you carry your cell phone, the driver will provide his direct number so you can amend the pick up time and location anytime. Prices includes VAT, diesel, wage of the driver, car rental, all fees and taxes. The tip for the driver is not included, however the driver will never seek for the tip. Tipping is voluntary. The payment can be done in CZK, EUR, USD or credit card. The credit card payment is made in Czech currency according to current payment policy.